This form needs to be filled out and submitted to the BRDMHA Equipment manager for any equipment on Loan. Loaned equipment will be made available on a first come first served basis. This Equipment Loan Agreement (“Agreement”) and the responsibilities as outlined hereunder are not transferable without the written approval of Belle River District Minor Hockey (BRDMHA). By executing this Agreement, the Borrower agrees to comply with all terms set forth herein and the guidelines associated with the loan of Equipment. The Borrower is responsible for the full cost of repair or replacement of any or all of the Equipment that damaged, lost, confiscated, or stolen from the time Borrower assumes custody until it has been received back. 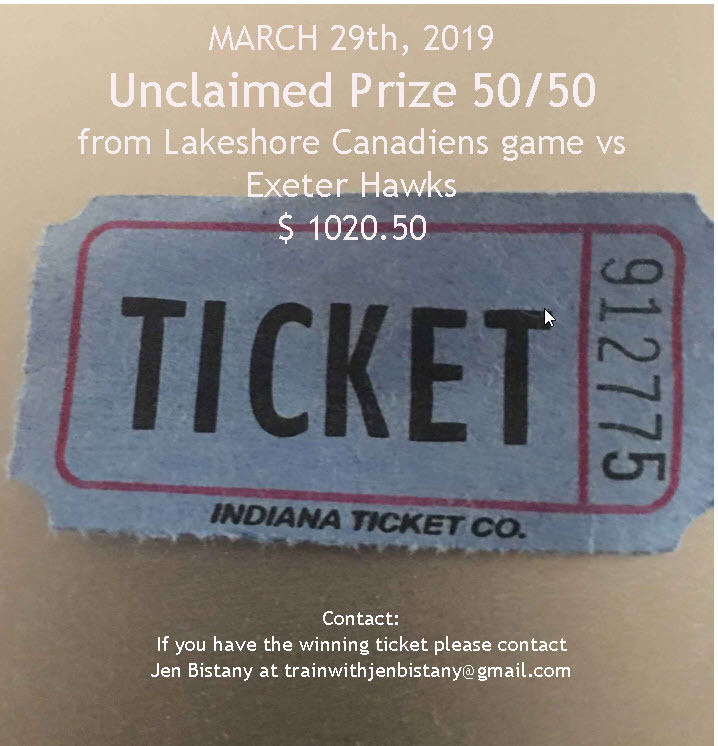 A postdated cheque made out to BRDMHA is required in the amount of $300 dollars which will be cashed if equipment is not returned, or returned in a condition that is beyond the standard wear and tear. The Borrower shall be responsible for the proper use of the Equipment. Goalie Equipment is not to be used on Cement or Asphalt surfaces where they can be damaged. The Borrower shall be responsible for the safe return of all equipment. In the event BRDMHA has to make arrangements for the return of the Equipment, the Borrower shall be responsible for all costs incurred by BRDMHA, including labor costs, to obtain the return of the Equipment. In consideration for the Equipment loan, the Borrower agrees to indemnify, defend and hold BRDMHA harmless from any and all damages, losses, claims, causes of actions, expenses and liability of any nature whatsoever associated with its use of the Equipment.